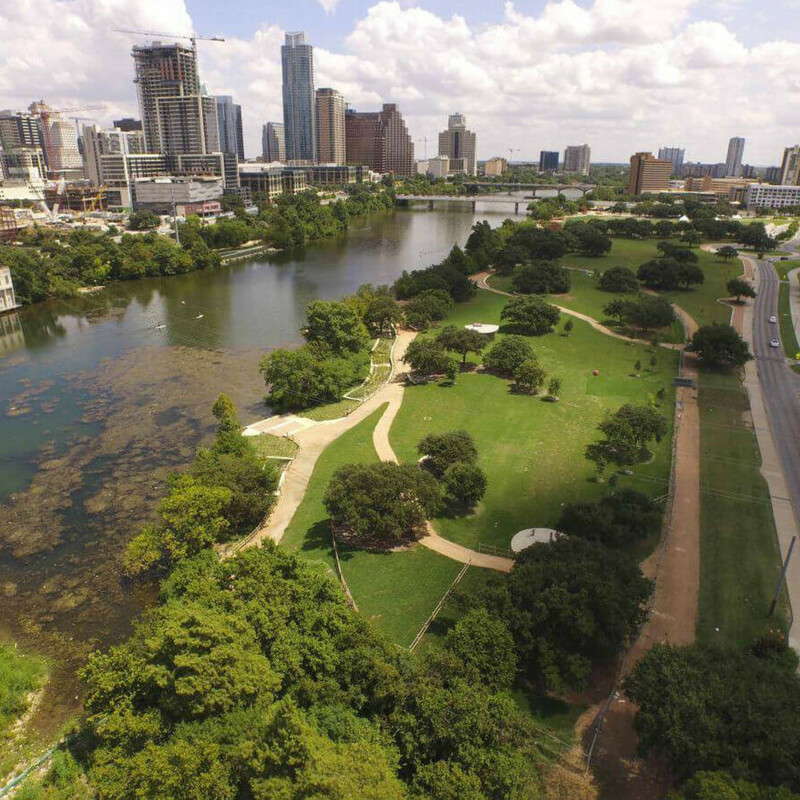 After a surprising rent decrease this summer, Austin rents are on the rise, albeit minimally. 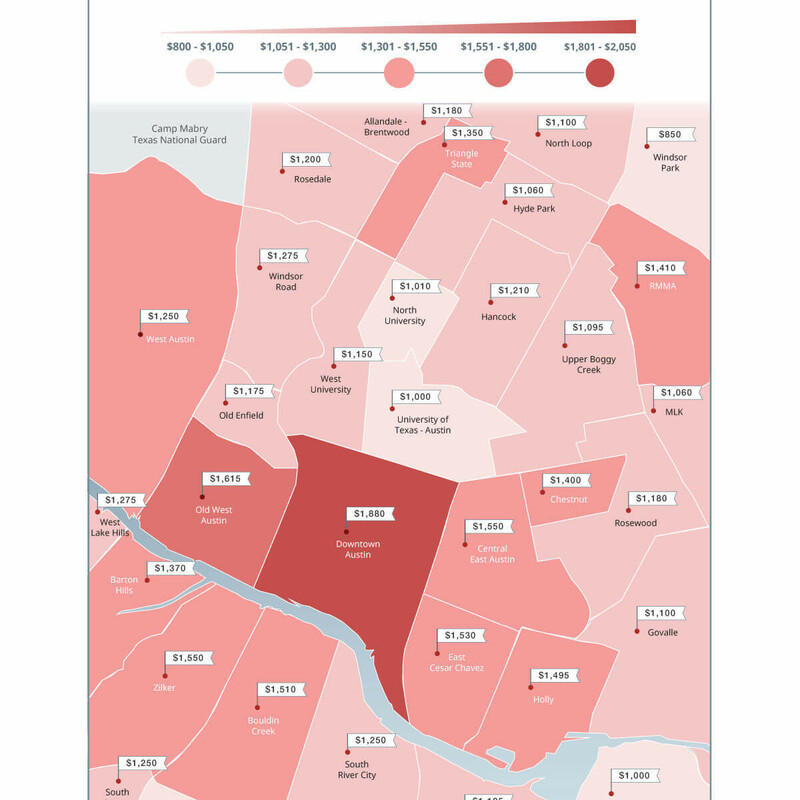 The latest quarterly report from rental website Zumper shows that the median one-bedroom rent across the city is now $1,120, up $10 from June 2016. 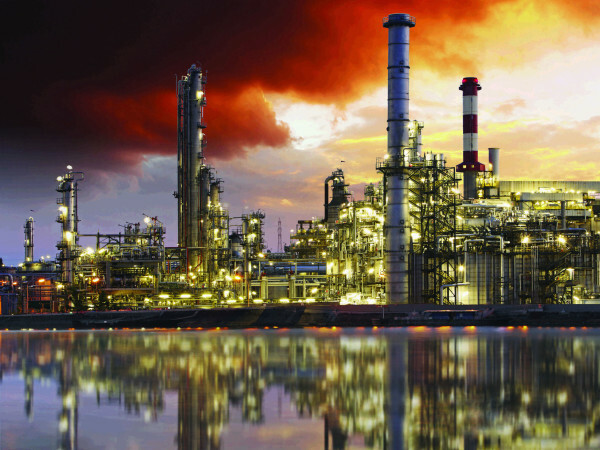 While that may seem insignificant, the increase is affecting some areas greater than others. 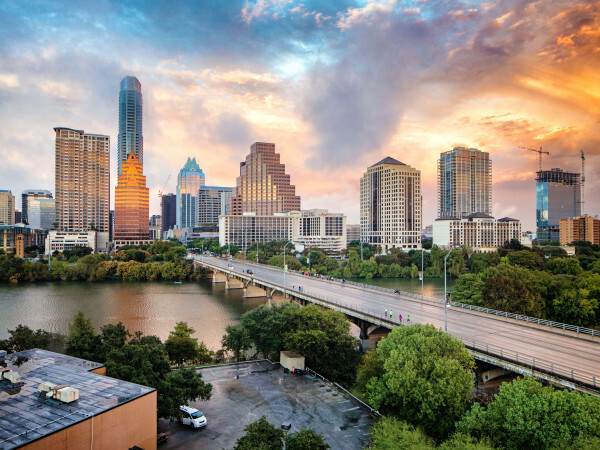 Zumper notes that the University of Texas area saw some of the fastest growing rents in the city, up 6 percent from last quarter. Not too surprising, given that school is back in session. 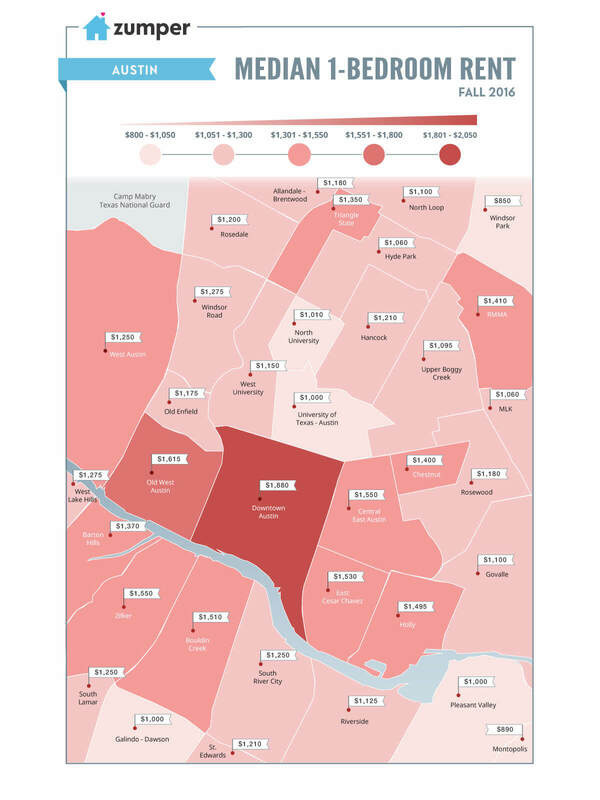 Still, a median one-bedroom unit for $1,000 a month is a steal compared to the city's priciest 'hoods. Downtown Austin is the most expensive neighborhood to rent, with a one-bedroom unit going for $1,880, up $20 from this summer. 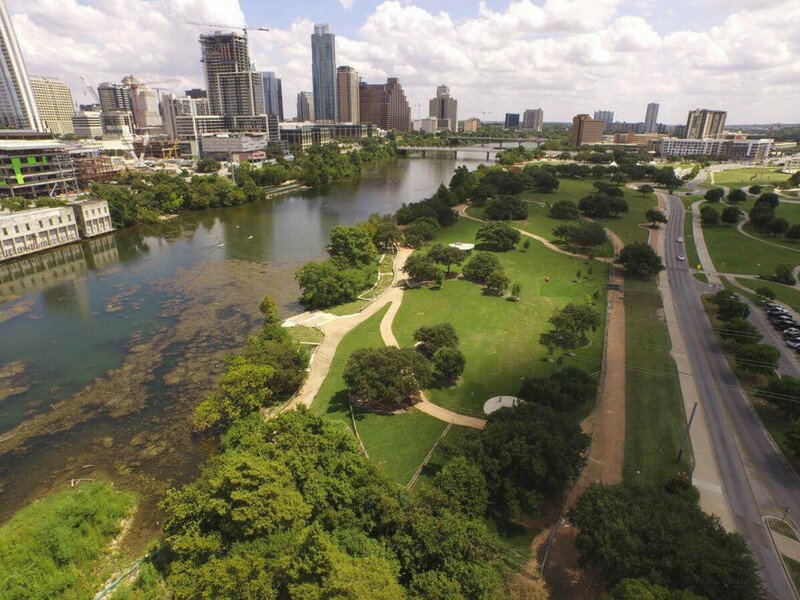 Old West Austin ($1,615), Central East Austin ($1,550), Zilker ($1,550), and East Cesar Chavez ($1,530) round out the top five. For the best deals in the city, renters should consider Windsor Park ($850) and Montopolis ($890) — the cheapest neighborhoods in Austin by far. Despite steep prices in sought-after neighborhoods, Austin is only the 26th most expensive city to rent in the U.S. this month. Even Dallas is more expensive: A median one-bedroom unit there will cost you $1,200.